Rich Hair’s unique brow bar features eyebrow waxing and tinting service provided by our expertise and talented makeup artists at our salon. Their extensive knowledge about makeup applications and eyebrow shapes and waxing will give your lashes/eyebrows an amazing look ever. 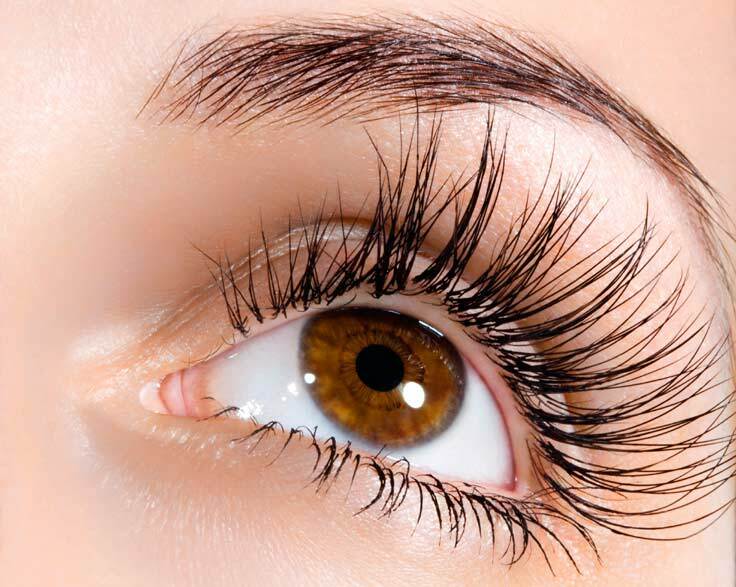 They will help you in tinting and shaping your eyebrows to discover those shapes which you desire. In addition, they can serve you with other hair removal services. This is a hair removal technique, originated from Asia. In this technique, a piece of thread is wrapped around the therapist fingers held between his/her teeth, and then it is pulled back and forth on the area where hair removal therapy is required. This technique is commonly used in facial hair and eye brows. Threading is also used on eyebrows to give excellent definition to face by giving definite shape to eyebrows.